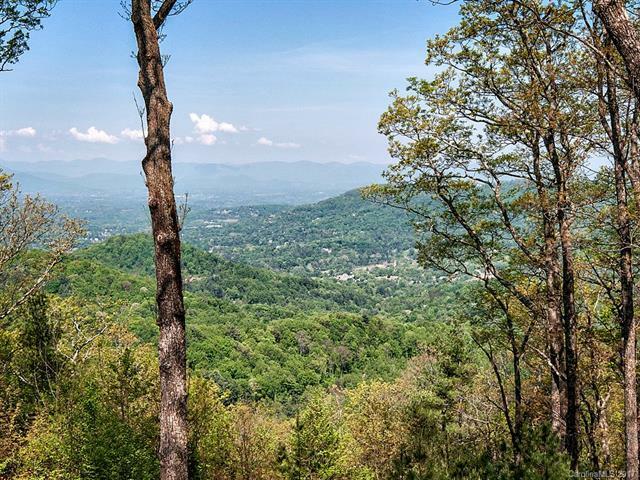 LOT 17 Peregrine Lane #17, Asheville, NC 28804 (#3257039) :: Caulder Realty and Land Co. 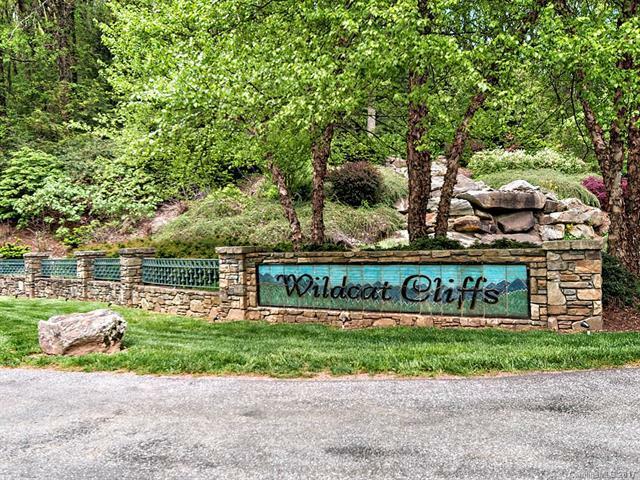 Lot with three plus acres in prestigious North Asheville gated community. 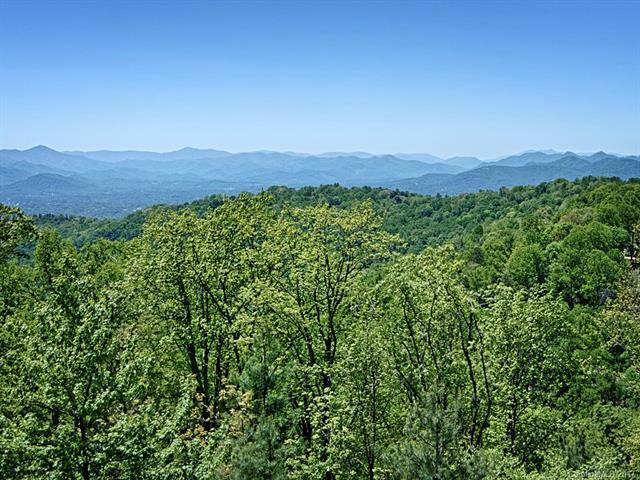 Long range year round mountain and sunset views. Close to Grove Park Inn, Asheville Country Club and downtown Asheville.